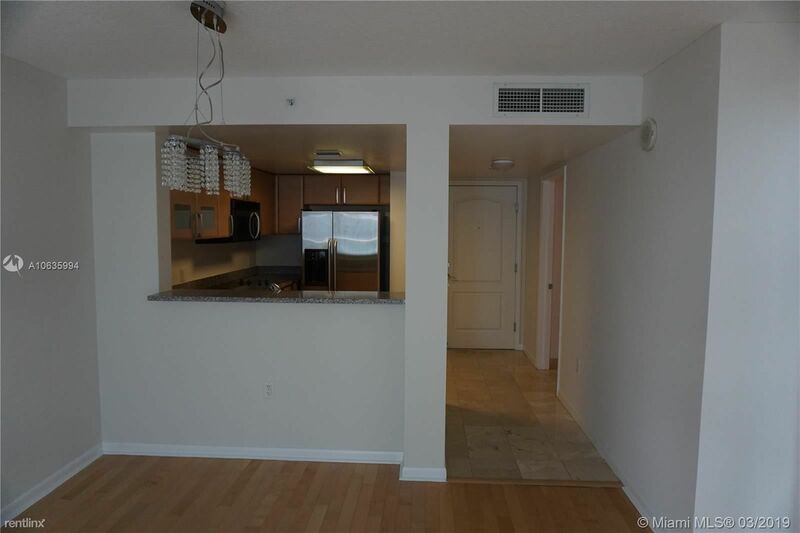 2101 Brickell Ave Apt 418 was built in 2004. 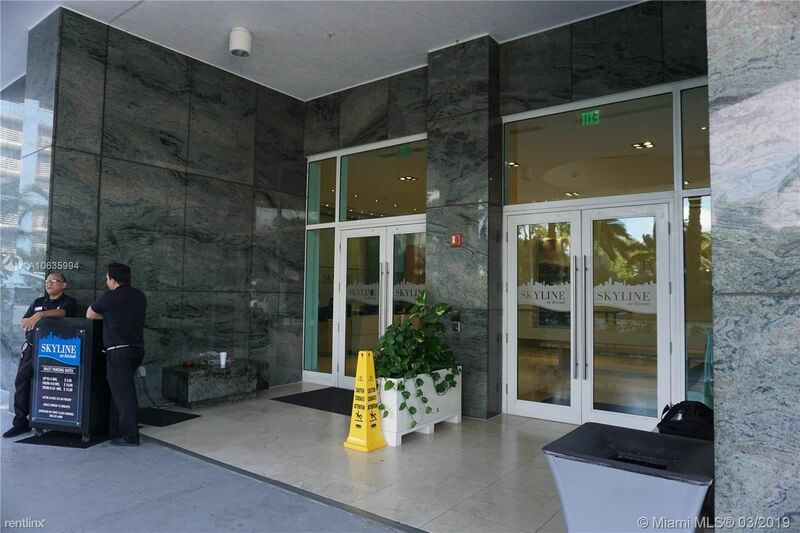 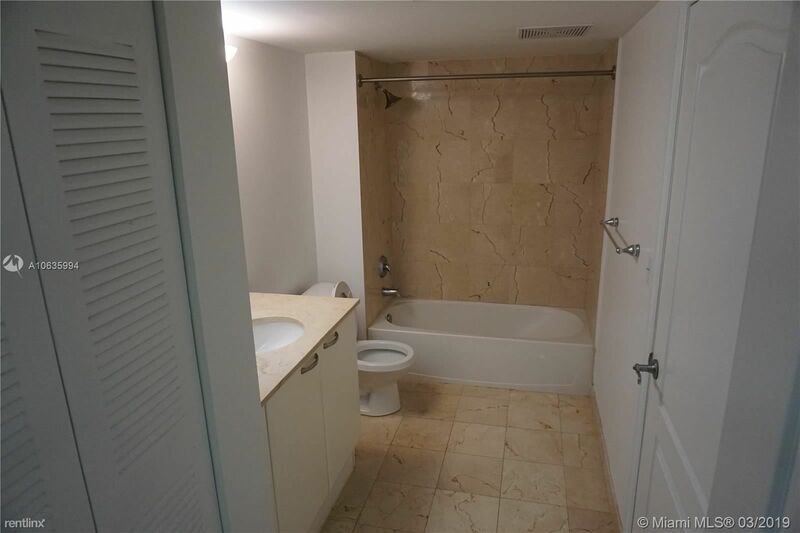 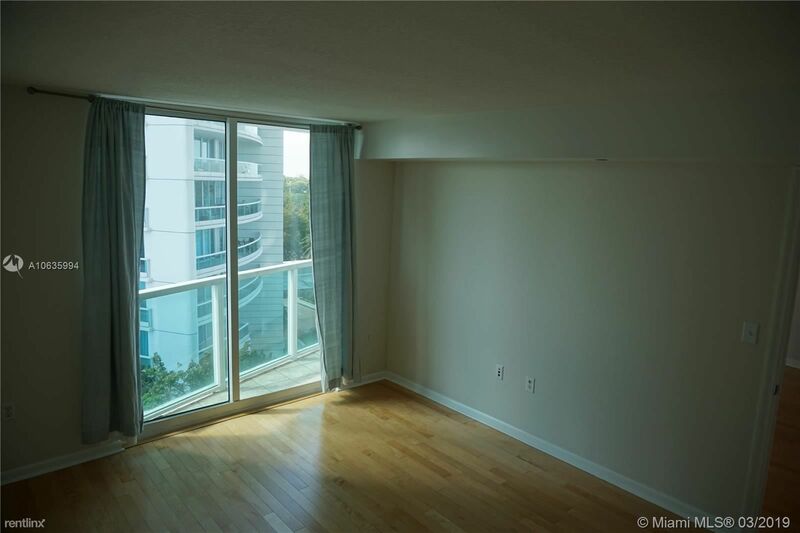 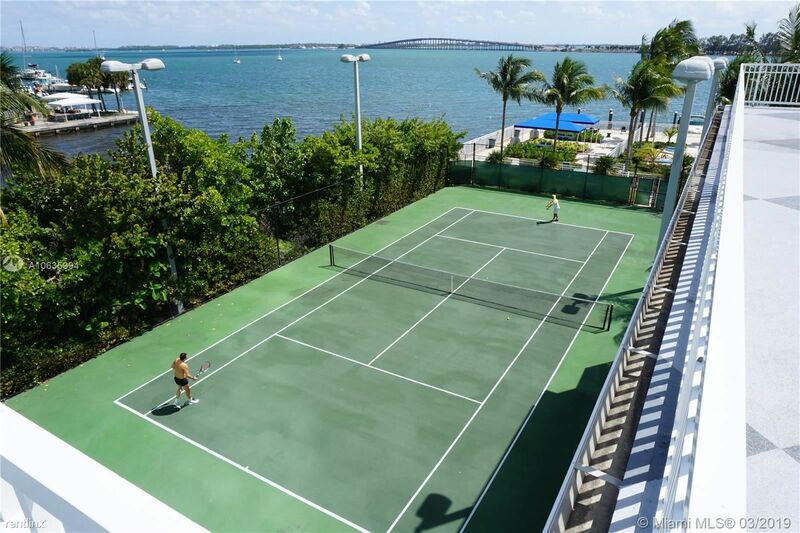 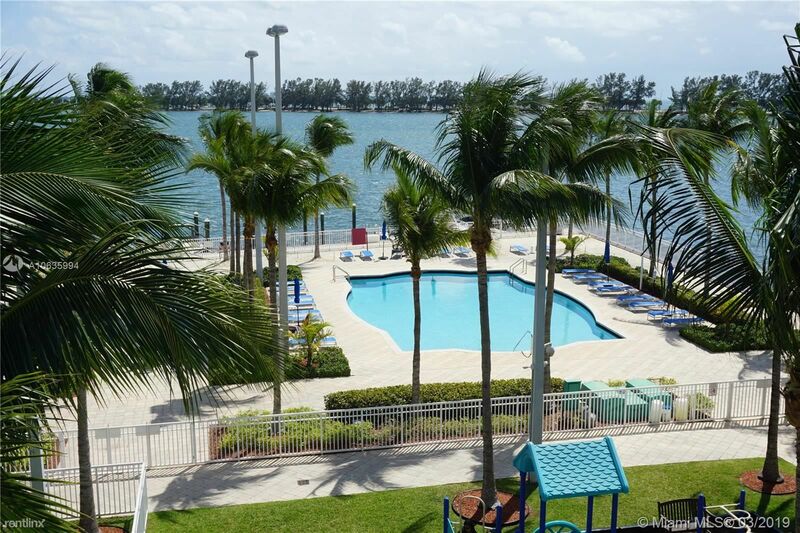 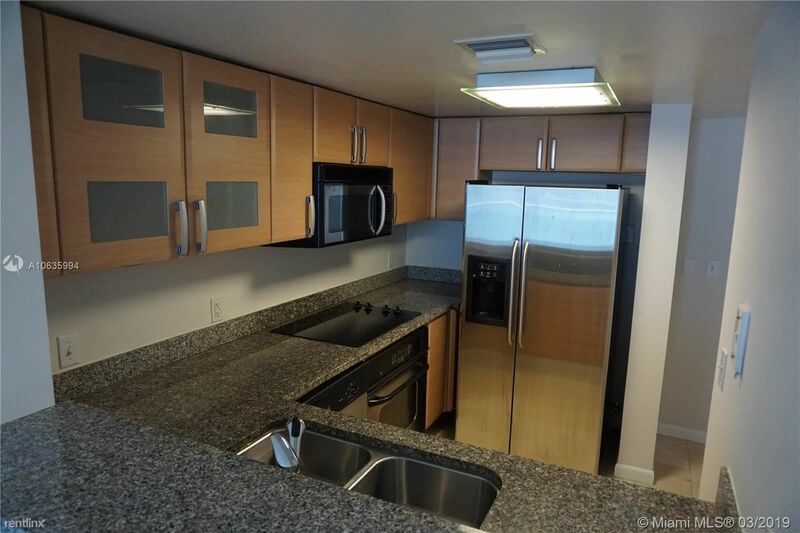 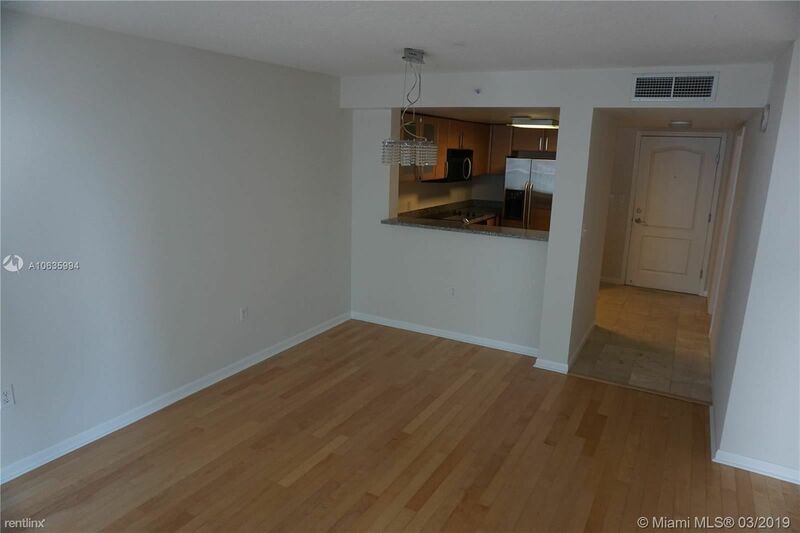 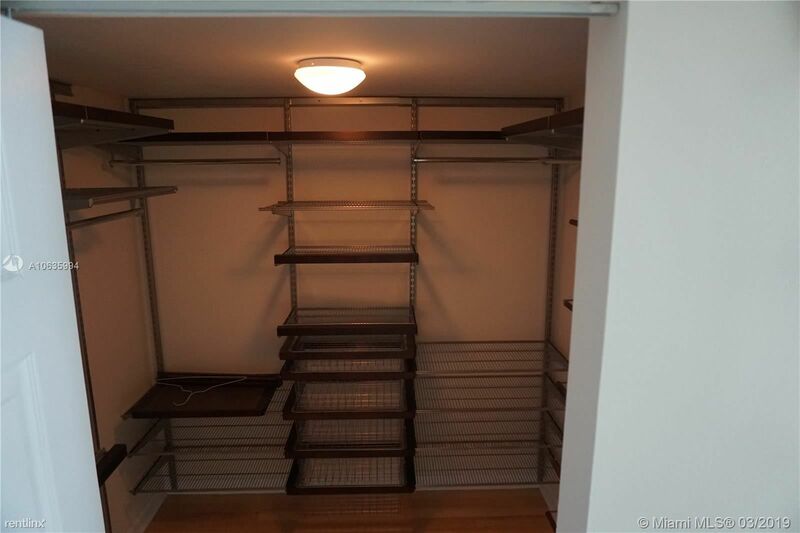 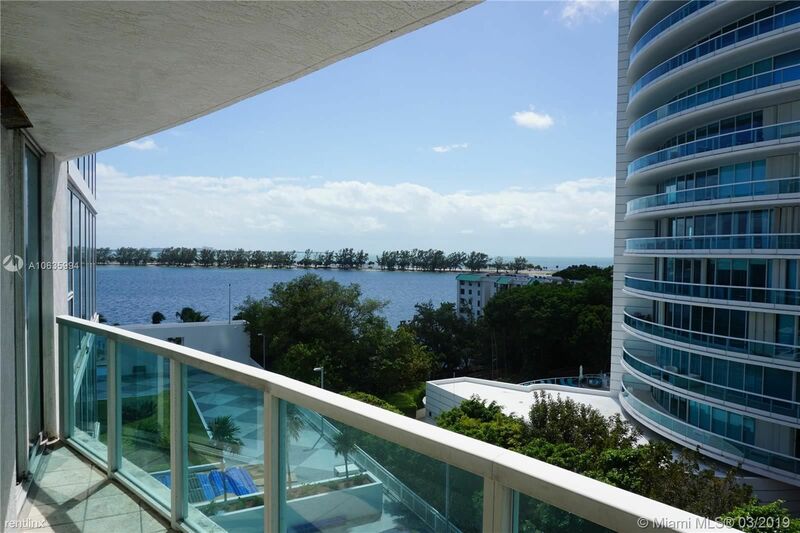 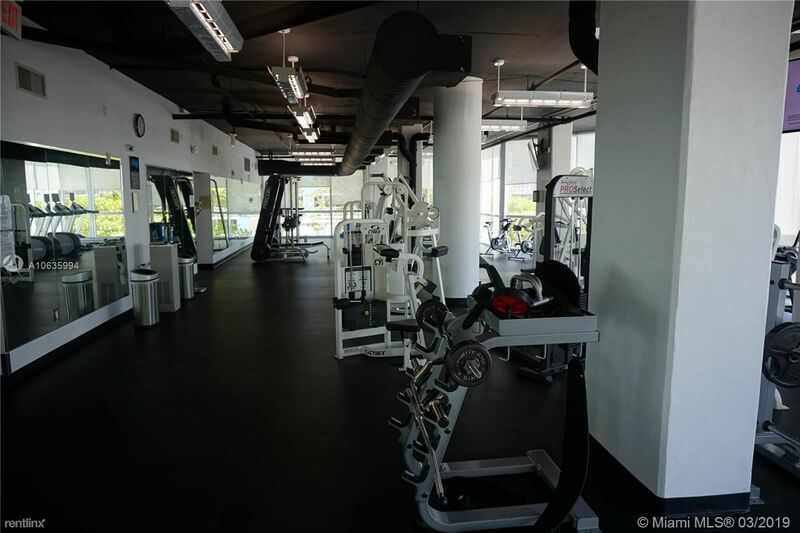 2101 Brickell Ave Apt 418 is a 1-unit apartment complex featuring 1 Bed floorplans. 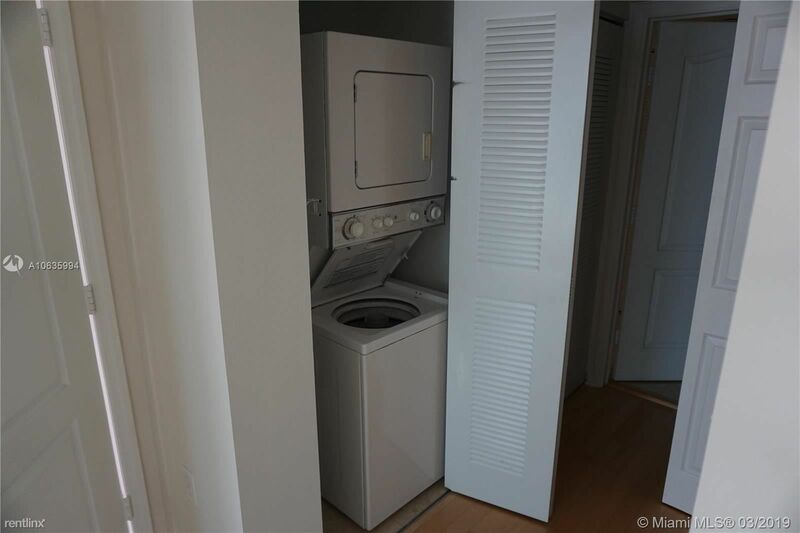 Not the right fit? 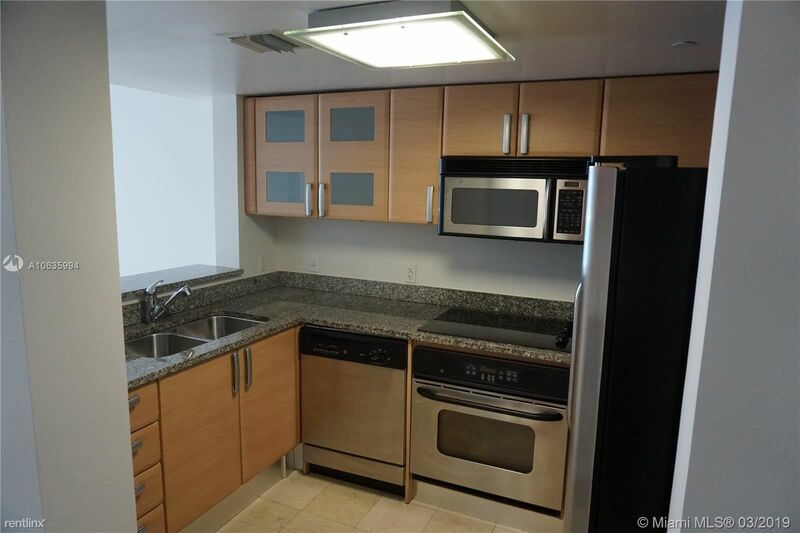 Don't worry, there are plenty of fish in the apartment sea. 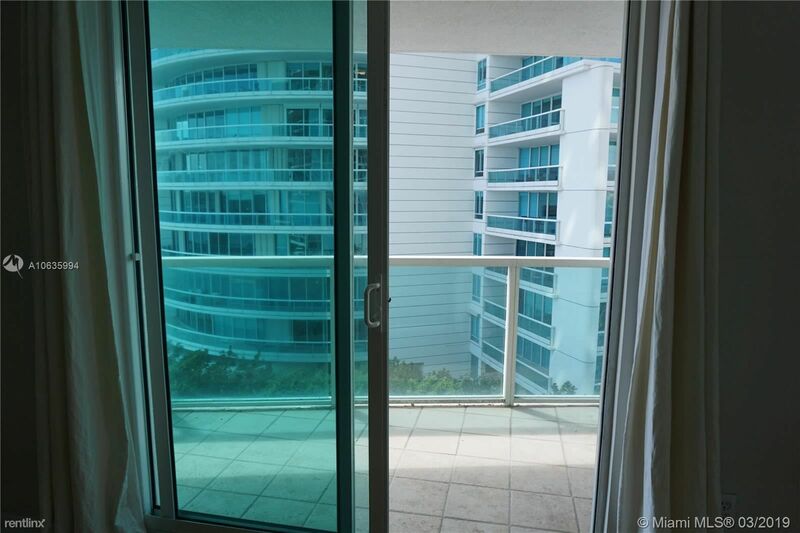 Take our Miami apartment guide for another spin.